Follow-up extravaganza: Grey & Brady discuss discussions, Morocco, how wonderful children are, checklists, toothbrushes, what a humblebrag really is, US state flag redesigns, fanart, Her revisited, Michael Bay's masterpiece: Armageddon, Moon, swearing, an after-school special on drug use, 'notable people from' on Wikipedia, and after a shocking amount of time, the supposed topic is briefly touched upon: monkey copyright. Also: you have homework. Blame Brady. 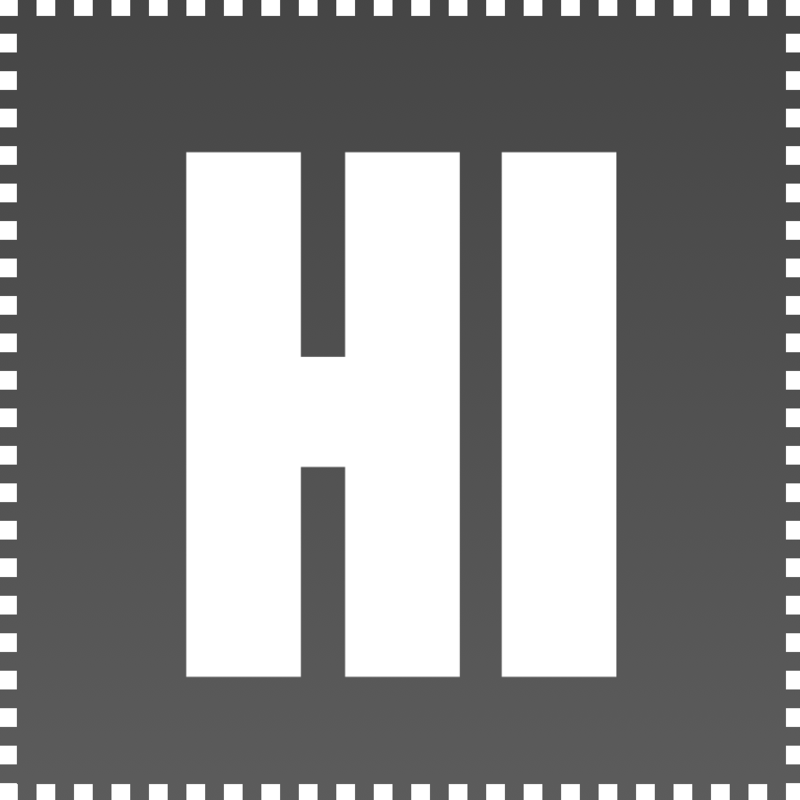 Squarespace: Use code HELLOINTERNET for 10% off your website. H.I. #16: The Worst Topic for a Podcast. H.I. #7: Sorry, Language Teachers. Go no go for launch. United We Stand state flag redesign. United States flag correct colors. "Brady's Papercuts" - The Unofficial Jingle!